Microsoft paid $26b for Linkedin but have been slow to integrate into their core product set. Does this new announcement see a start to that process? 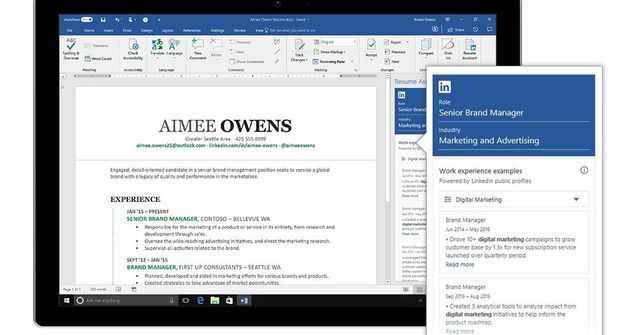 Office 365 subscribers will now get direct LinkedIn integration when they’re building a resume in Word. How AI can predict with 95% accuracy which employees are about to resign.